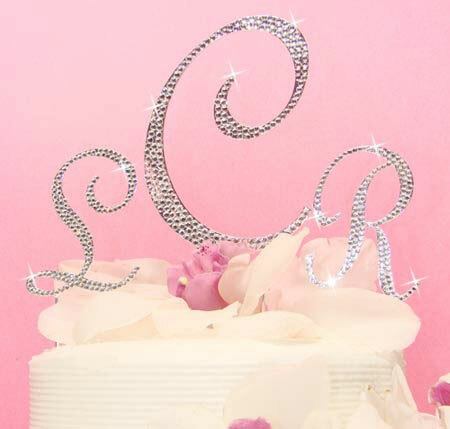 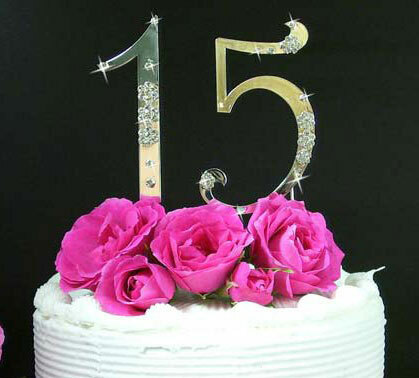 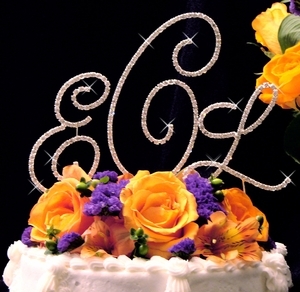 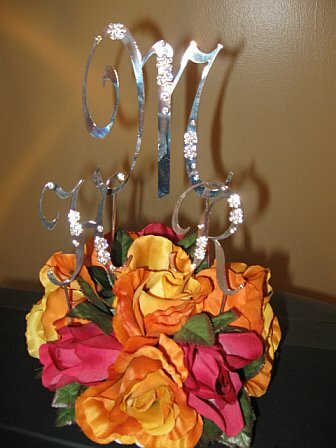 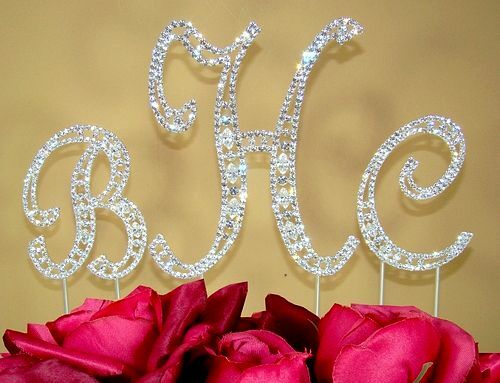 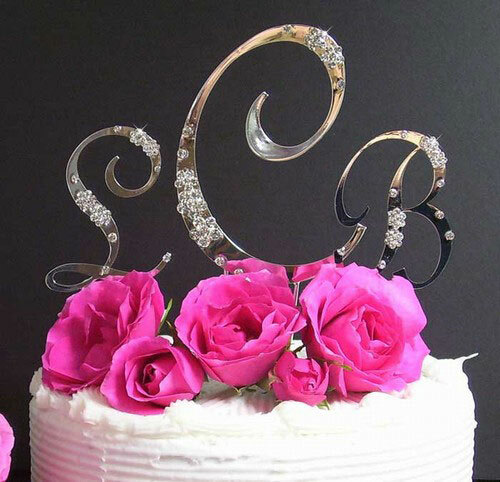 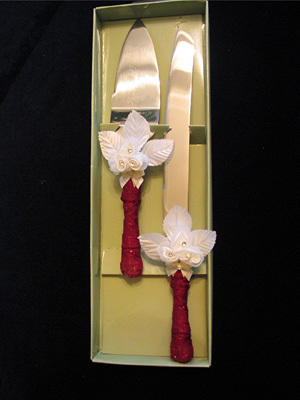 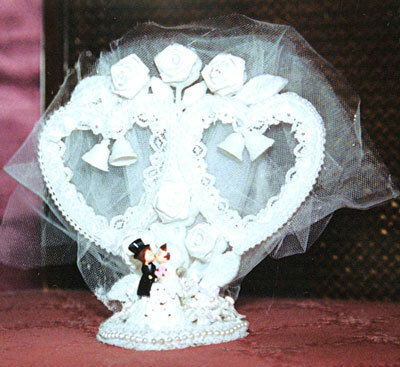 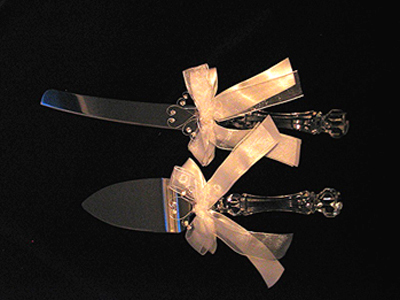 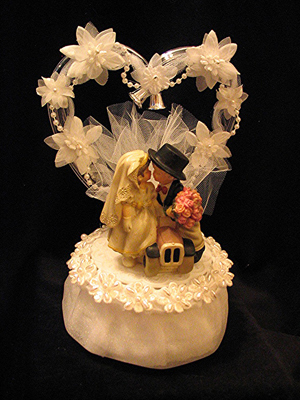 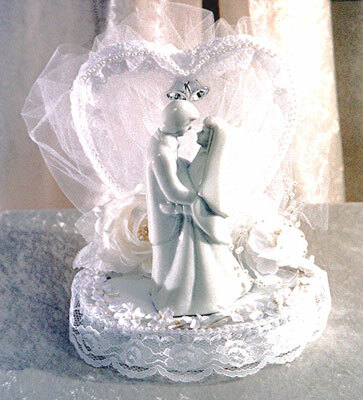 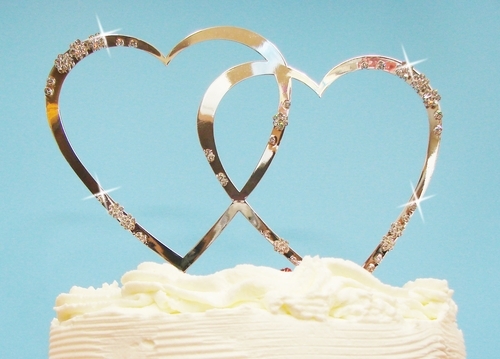 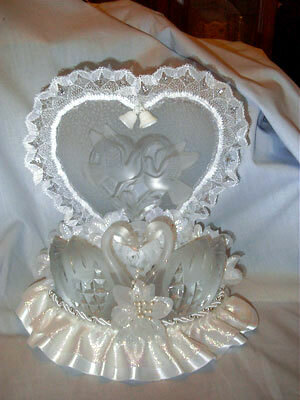 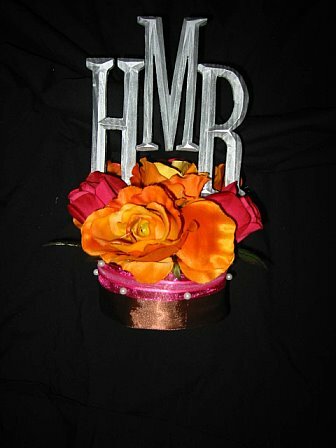 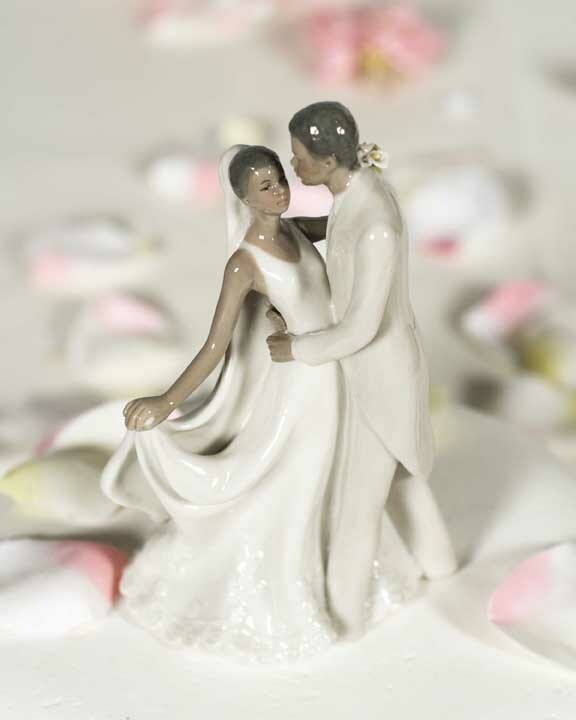 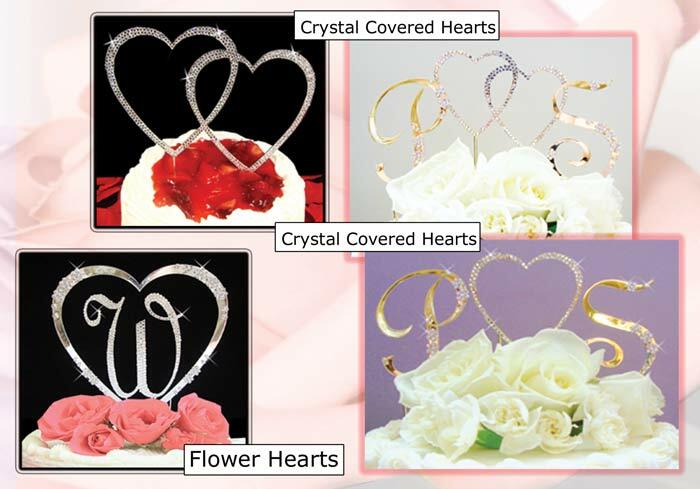 We have some beautiful cake toppers for your wedding, both standard and custom designed. 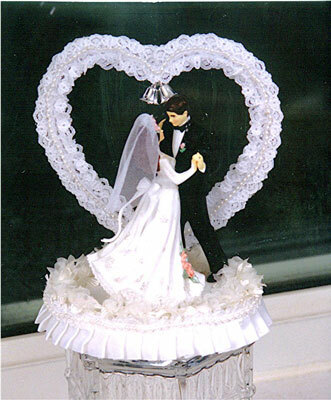 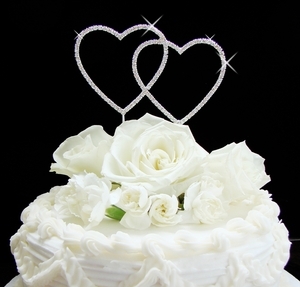 Let's make your wedding cake reflective of your wedding theme. 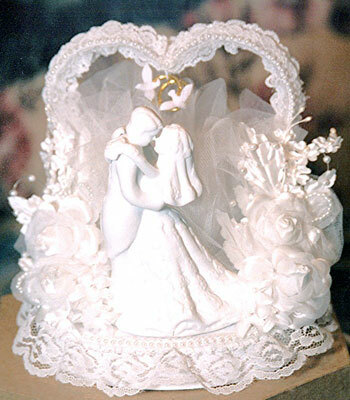 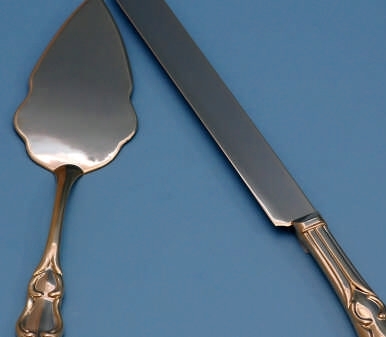 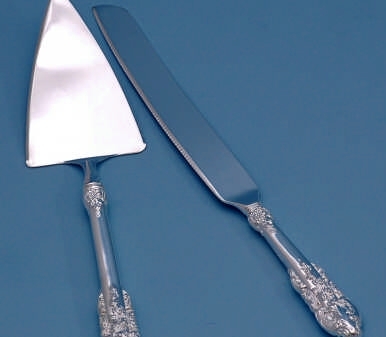 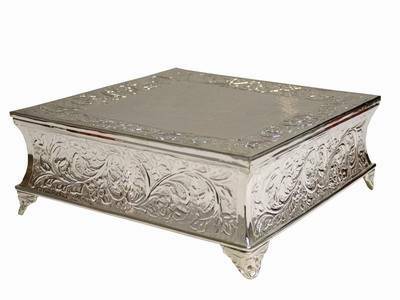 From whimsical to elegant, these are all beautiful keepsakes.